If you’re like me, you’re getting REALLY excited for the new Star Wars movies. And I mean really excited. But did you ever wonder where Star Wars was filmed? (Spoiler alert…they’re not real. I know right? Major disappointment). The good news is that it is possible to visit a galaxy far, far away. Even with all the effects involved, much of Star Wars was not filmed in a studio. Rather locations around the world were used, from Tunisia to Guatemala. These 7 destinations will transport you as fast as lightspeed to the many fantastical lands of Star Wars. We'll start in Matmana, Tunisia. Possibly the most recognizable location, this serves as the Tatooine compound where we first meet Luke Skywalker, who does not want to participate in harvest because he wants to pick up power converters. And is it just me or do we get a sense that even by Episode VI he's still disappointed he never got them? But I digress. The Tatooine dwellings from these introductory scenes are actually not entirely made up. They were pre-existing, and inspired by their shape, size, and overall look, George Lucas changed very little about these traditional desert homes for filming. The mise-en-scene is filled with fantasy and sci fi elements to complete the illusion, but the main structures come from real life. Perhaps another reason these films hit such a chord. You can even stay overnight in Aunt Beru's living room at the Hotel Sidi Driss! What better place to film another planet than Death Valley, California? Many scenes were filmed here, perhaps most notabely the road along which everyone's favorite Droid duo walk ominously towards Jabba the Hutt's palace. Due to it's other-worldly landscape, Death Valley is also used extensively for Tatooine exteriors. Death Valley played host to precisely one elephant in 1977, during the filming of A New Hope. However, in later iterations of the films, CGI was used. The Elephants costume kept coming off and it was unaccustomed to the incredible heat of Death Valley. Hiking through the many redwood forests of Northern California, it's impossible not to think an Ewok might peek out from behind the trees. And for good reason! Many of the Planet Endor Ewok village and battle sequence in Episode VI were filmed in this lush, green environment. 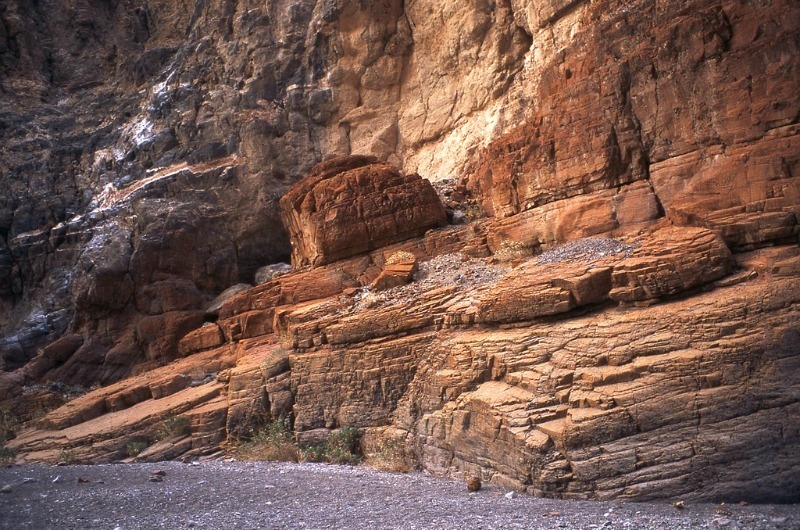 There is some dispute over whether specific parks were used (many point to Jedediah Smith National Park for its striking resemblance to specific scenes), but more likely private land was utilized for filming. Speaking of other worldly landscapes, the Ice Planet of Hoth, which opens Episode V was filmed on a glacier in Finse, Norway. It's very easy to imagine snow monsters and hidden ice caves exisiting here! The best time to visit is anytime between December and April to see the land blanketed in snow. Make sure that you can find accommodation however - there is not much, and hotels can occasionally be closed in the dead of winter. But worse comes to worse, you could always travel to northern Norway or book a vacation package to Iceland to see the Northern Lights instead! 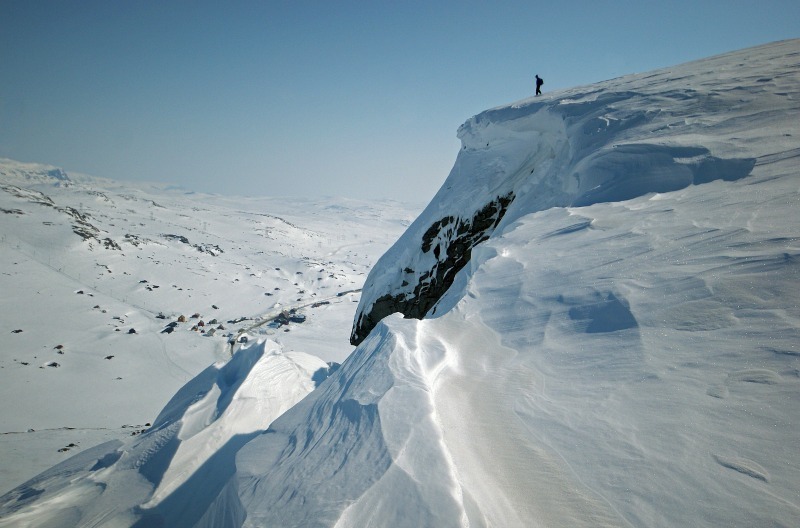 Guided tours from Finse to the famous Hoth Glacier are offered frequently. Like any good Star Wars nerd, I don’t like giving much attention to the prequels. But there’s no denying that they were shot in some pretty spectacular locations. Like Villa del Balbianello which was used for Naboo, where actor Hayden Christensen gave an infamous speech as Anakin Sykwalker...memorable for all the wrong reasons...learning the hard way that sometimes you really should question the screenwriter. While you're in Italy, take a tour of the impressive Palace of Caserta which was the location for many interiors of Queen Amadala’s palace. 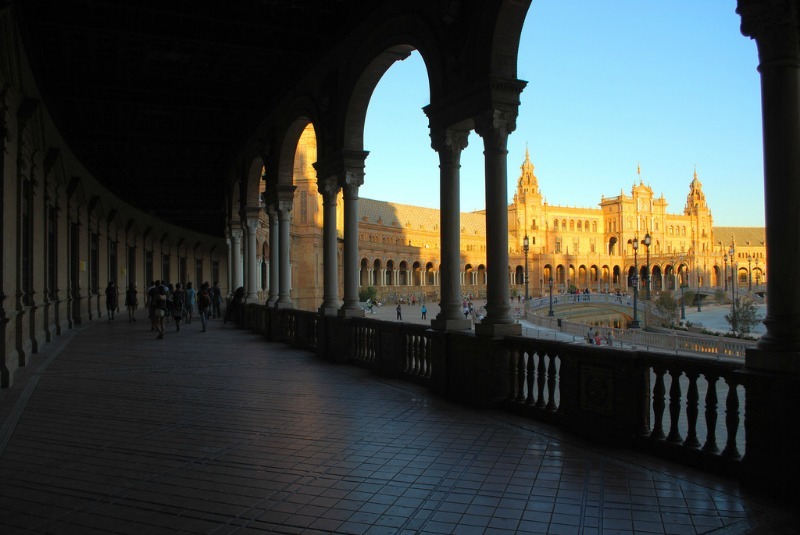 In Attack of the Clones, the beautiful Plaza de Espana was used as Naboo's capital. Located in Seville, Spain, the plaza was bulit in 1929 for the Worlds Fair. The interior is used as government office space, but tourists and visitors are welcome to walk around the picturesque exterior. Rounding out our journey is Tikal, Guatemala. Star Wars fans may know it better as Rebel Base Yavin 4 in Episode IV. 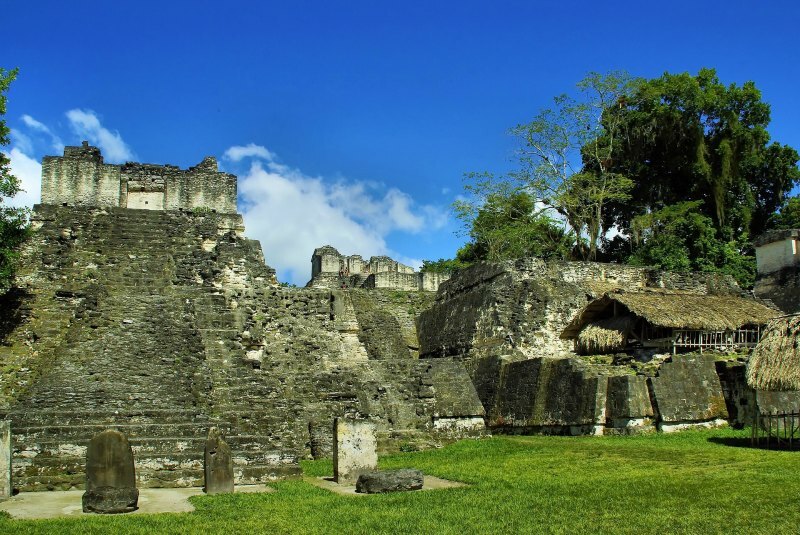 Steeped in real and not just fictional history, Tikal is one of the largest cities we know of from the ancient Maya civilization. The much anticipated new episodes of the Star Wars saga might be hitting and missing in certain places, but there's no denying the staying power of the stories and characters. Episode VII culminated in a few second shot of hermit Luke Skywalker. He's living on a small island, surrounded by wild coastline, and dotted with strange looking rounded stone huts. It may surprise some to know that these huts are not CGI. This island is known as Skellig Michael, and sits about 7 miles off the coast of Ireland. The long steep stone pathway followed by Jedi engenue Rae at the end of Episode VII, and the stone huts are relics from an ancient Gaelic - Christian monastery constructed some time between the 6th and 8th centuries. At least 4 boat licenses a year are granted to tour operators for visiting the UNESCO World Heritage site. Visiting is subject to the weather - if it's too rainy or muddy, you most likely will have to wait for another day for safety reasons. Grab your lightsaber (or blaster if you prefer) and while you're camping out in line, go ahead and book a trip! Highlights of Tunisia - Peregrine: One of the highlights you hit on this tour will be Matmata, so get ready for some seriously cool photo ops to make all your Star Wars friends back home super jealous. Realm of the Polar Bear - G Adventures: See Norway covered in snow on a journey to see the elusive Wampa, ahem, Polar Bear. And hopefully you won't get so cold that you need to slice open a smelly tauntaun. Kingdom of the Maya - Explore! : Experience ancient ruined cities and climb above the trees for a view that will bring to mind the Millennium Falcon coming in for landing. 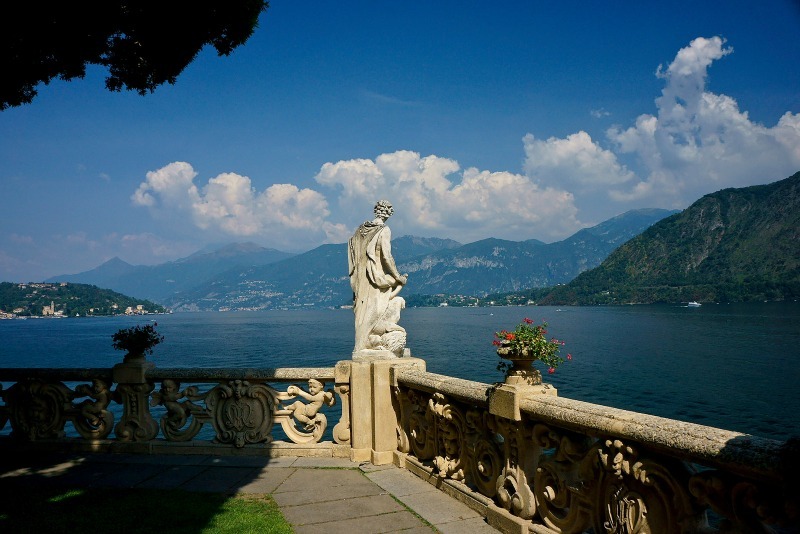 Walking the Italian Lakes - Intrepid: This tour will get you up close and personal to the beautiful Lake Como. And though you won't be wearing Queen Amidala's ridiculous outfits, you will feel like you're at home in Naboo. Search all guided tours and find the perfect trip for your budget and travel style. Amazing! I admit, I'm not the biggest Star Wars fan but this post makes me want to wait on line to see the new movie when it comes out! Inspiring. I love Star Wars and I love traveling. I can't wait to see more Star Wars locations. I've been to 4 of the ones listed here - Seville, Jedidiah, Death Valley and Tikal and they were pretty amazing to see in person. I actually went to Seville before it was included in the newer Star Wars movies but being at the other three locations i definitely spent a significant amount of time imagining the star wars universe with a live backdrop. If you are a Star Wars fan, go visit one of the filming locations - you won't regret it. Glad to hear the idea of being able to travel to real Star Wars locations might make you a bigger fan, Jared! 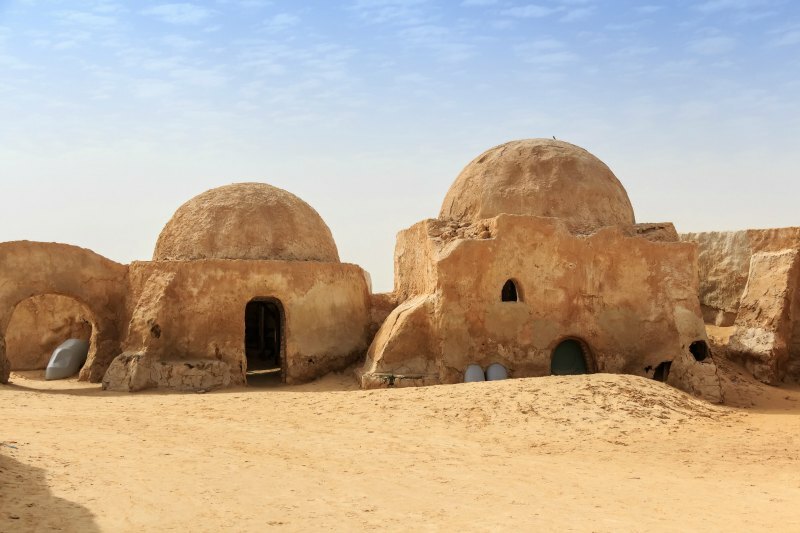 It is pretty cool, I especially love that the traditional Tunisian homes inspired George Lucas so much he didn't see a need to come up with something different. And hiking in Jedediah State Park is already one of the most incredible experiences. But Star Wars just makes it that much cooler. It's definitely one of the most organic ways to experience a Star Wars location because it really does look exactly like Endor! 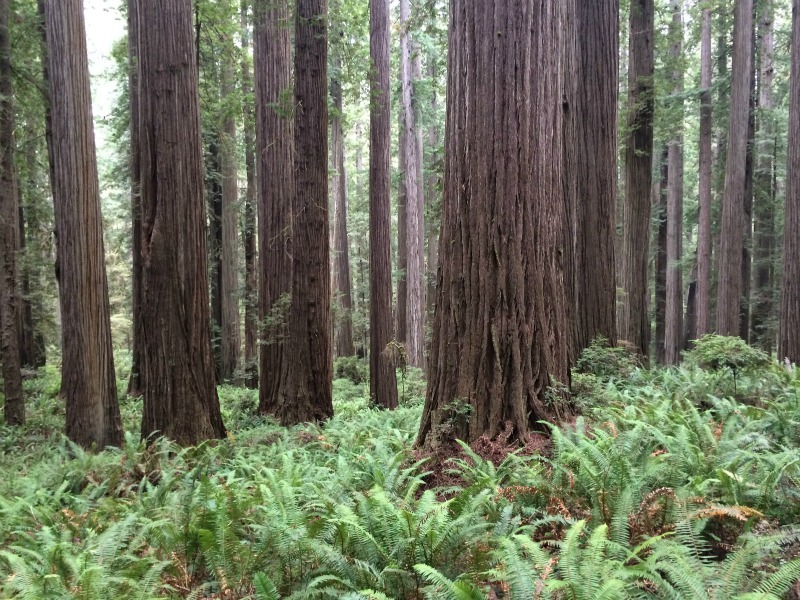 I think we all need to dress up as ewoks and run around the redwoods with light sabers! My little brother was completely in love with Star Wars all throughout elementary and middle school. Looking at this post really brought back memories of watching the movies and playing with plastic lightsabers. I had no clue that Lake Como and Death Valley were filming locations! Amazing post! Jedediah state park is amazing and reminds me of only one thing- ewoks!! Definitely my favorite Star Wars creature. And of course , who can forget the infamous chase scene through the forest.Can't wait until the movie comes out. Thanks for sharing. This post gave me flashbacks of the original Star Wars- not the remastered series. I'm talking original Lucas talent. Ah memories! !